Join us in our fabulous Blisss Spa for luxury treatments and complimentary therapies. These can be enjoyed here at The Royal Marine on one of our Spa Packages , or if you are taking the day out with friends for one of our Spa Days . Of course you could just be enjoying our comfortable accommodation as a hotel guest. 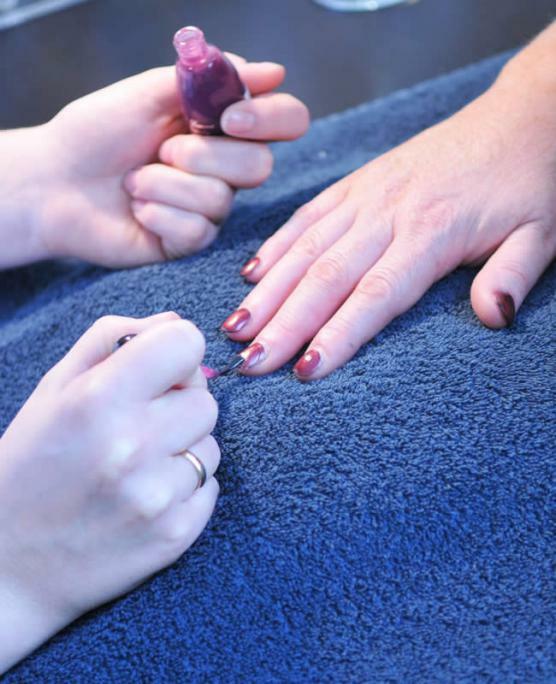 For a full list of treatments available, call 01408 621252 for up to date list of treatments. 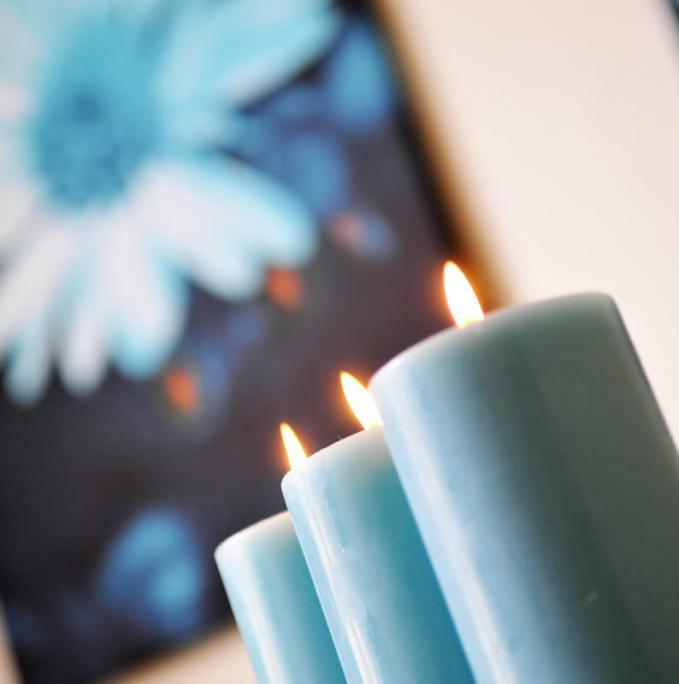 Massage – Encompasses the mind, body and spirit. The gentle or deep strokes will make you feel safe and nurtured. Gentle stretching opens up the body, bringing you to a state of calm. The effective release of muscle tension leaves you feeling lighter and taller. You will be able to think more clearly, breathe more easily and energy flow will increase. Reflexology –The practice of Reflexology focuses on the reflex points in your feet, which connect to energy lines throughout your whole body. When these energy lines become blocked "dis-ease", or pain, arises. Reflexology gently but effectively brings these energies back into balance to clear up the symptoms produced. Reiki – The Usui system of Reiki healing is a safe, gentle, non-intrusive, hands-on healing system which helps restore natural balance in the body. A Reiki treatment stimulates the immune system, reduces stress and inflammation and can reduce or relieve pain, especially chronic pain, by bringing your body into balance. It also promotes deep relaxation, bringing a sense of peace and well-being and can be given in conjunction with any other treatment. Why not treat someone special and arrange a gift voucher for them. Our Gift vouchers are available and are redeemable against all treatments and products from blisss... Ideal for birthdays, anniversaries, Mother's Day or just for saying thank you. Please Contact Us for more information or to book your treatments. Join us in our fabulous Blisss Spa for luxury treatments and complimentary therapies.